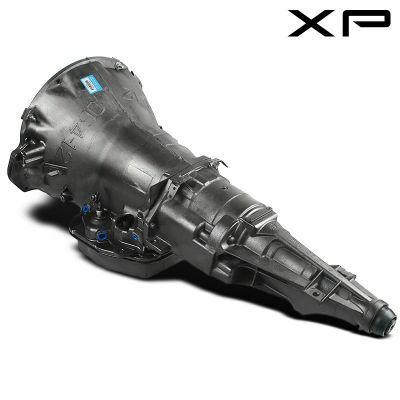 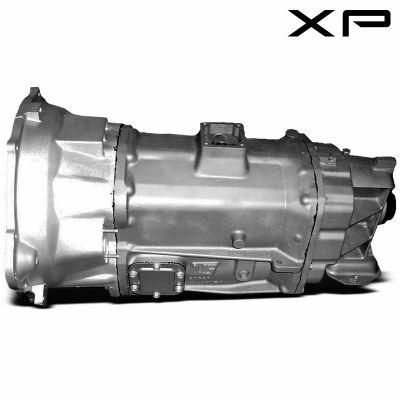 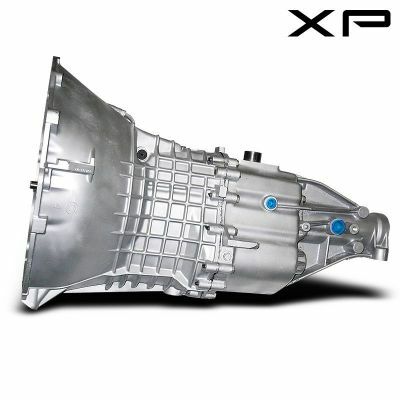 You won't find a precision-crafted dodge transmission for sale with a better price than ours. 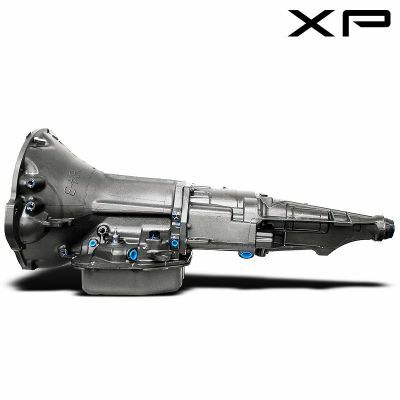 We take pride in the performance engineering that goes into every dodge transmission. 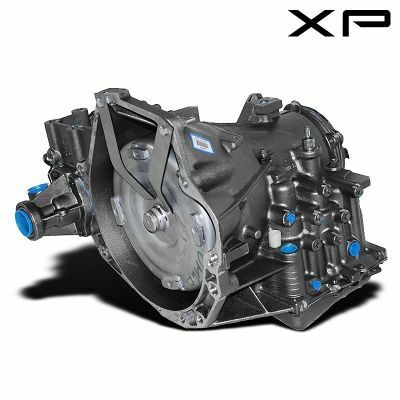 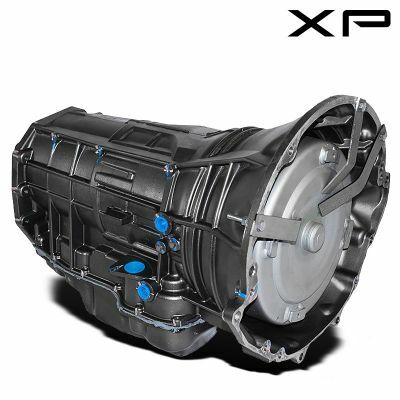 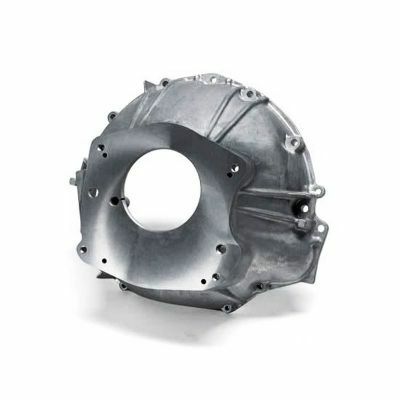 We feature heavy duty pickup truck and SUV transmissions for such vehicles as the RAM, Durango, and Dakota. 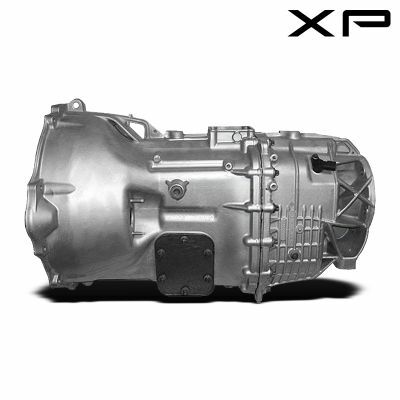 Van and car transmissions also expand our inventory of spectacular dodge deals. 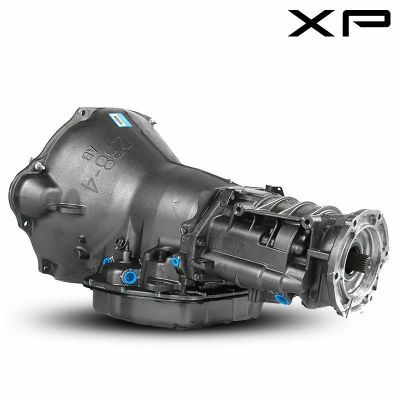 This dodge transmission sale won't last long so be sure to take advantage of these discounted wholesale prices. 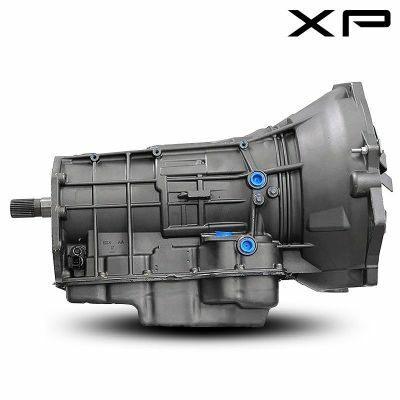 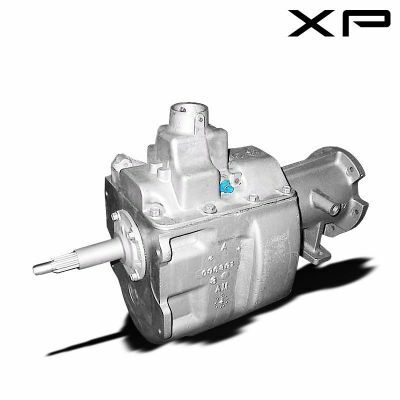 Our inventory moves fast if you don't find your particular dodge transmission gives us a call and we can check our warehouse to see if we carry the application for your vehicle.